Dr Zhenjun Chen got his Bachelor degree in Biology in 1986 from Hebei Normal University, Shijiazhuang, China. He completed his Masters in Medicine in 1989 at Tongji Medical University, Wuhan, China. He then worked as a Research Assistant, and a Lecturer in the Institute of Radiation Medicine, Chinese Academy of Medical Sciences between 1989 and 1997. During this time, he was involved in tutoring four undergraduate students. He also held two grants and headed a lab for a year before moving to Australia, where he held a WHO Fellowship Red Cross Blood Transfusion Service in Adelaide in 1995 and 1996. 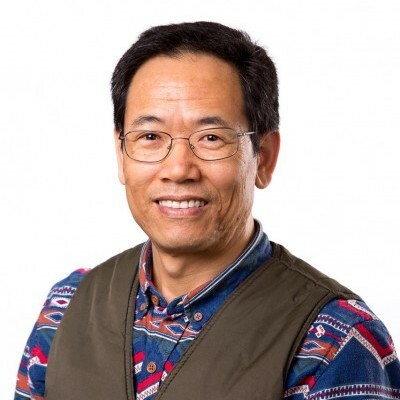 Zhenjun completed his PhD with Professor James McCluskey in 2001 on a Melbourne Research Scholarship and Overseas Postgraduate Research Scholarship. During his PhD, he successfully generated transgenic mouse lines with the highly autoimmune disease-associating human MHC haplotype (DR3-DQ2; and DR4-DQ8) using yeast artificial chromosome technology. As a postdoctoral researcher, Zhenjun has an ongoing interest on interaction amongst MHC, CD3 and TCR. He has co-authored significant publications in Nature, Nature Immunology, JEM and PNAS. MAIT cells respond to precursors of riboflavin, allowing the immune system to detect microbial invaders. 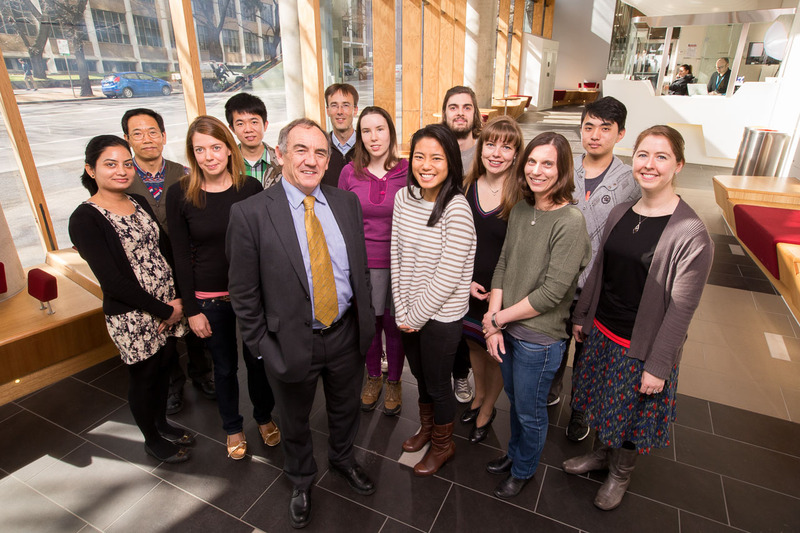 The McCluskey group aims to understand their role in infection/inflammatory conditions and is tackling this question using mouse models, human tissue analysis and structural biology. If you are interested to collaborate with us, please, feel free to get in touch. Please note that the human and mouse MR1 tetramers developed in our laboratory can now be ordered through the NIH tetramer core facility.